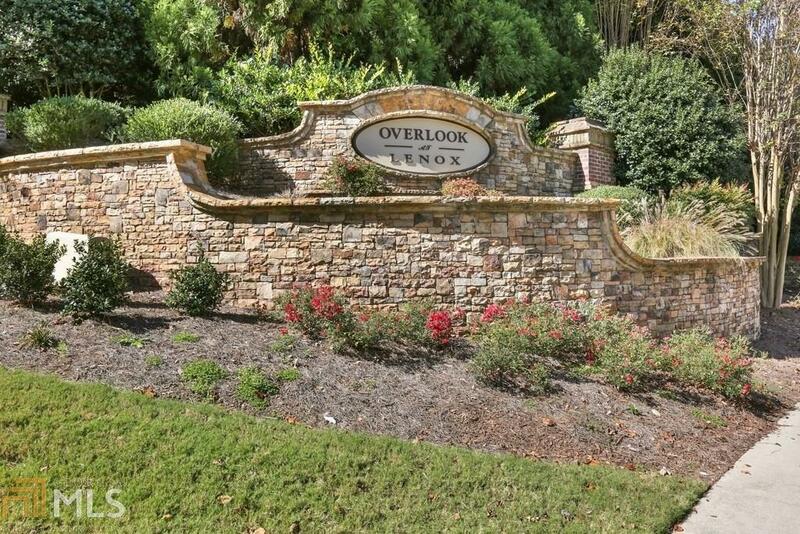 LIVE-PLAY-WORK in Heart of Buckhead/Hidden gated neighborhood gem/ Unique 3 story luxury townhome / 2 story foyer, hdwds & crown molding throughout! 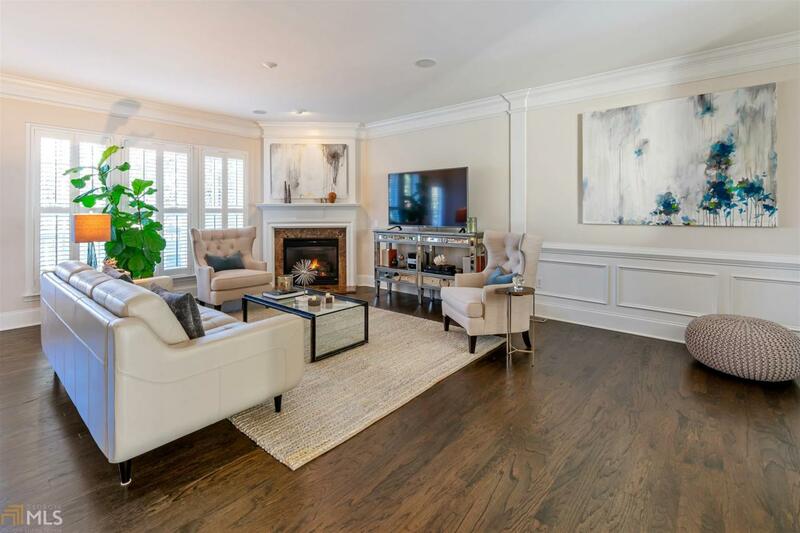 Spacious GreatRoom w/ romantic fireplace opens to Dining & kitchen. 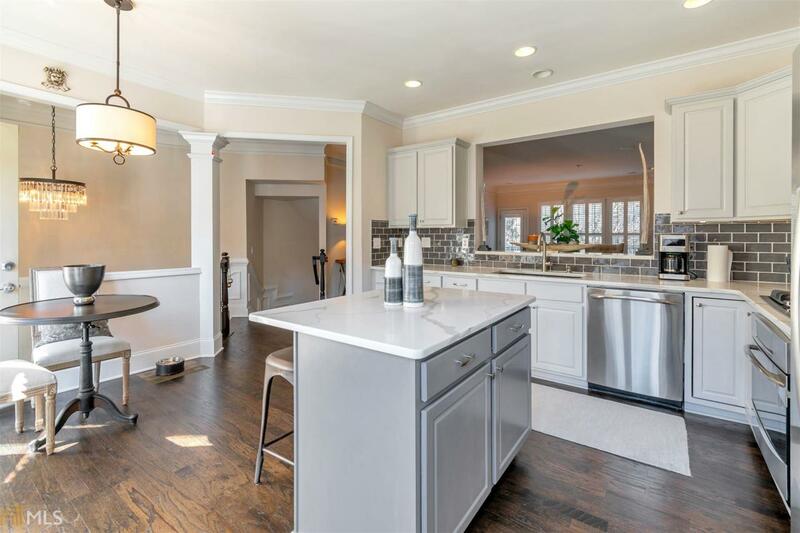 Gourmet kitchen w/ stunning Quartz Countertops w/ island & bkfst area. 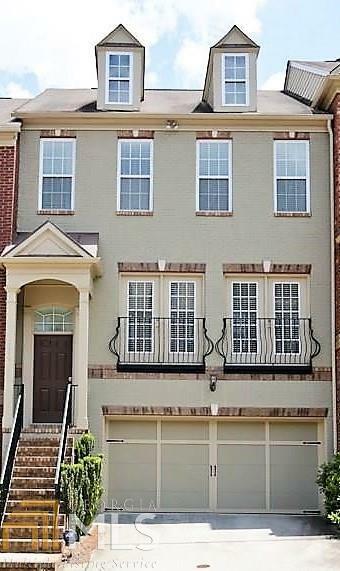 Lg Master retreat w/ trey ceiling, master bath, dual vanities, Lux renovated shower & walk-in closet. Secondary Bedroom w/ensuite is another master. 3rd Bedroom w/ full bath & private walkout patio on ground-level. Private deck for outdoor living and entertaining.